If He Does Nothing, What Will Happen? Noted garden writer Anne Raver profiled Larry and three LWLA projects in the annual product issue of Landscape Architecture Magazine (Dec. 2014). 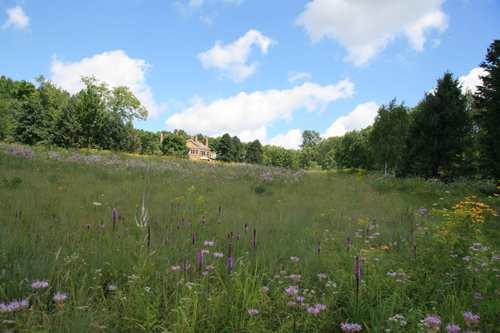 The article featured meadows on two residential properties meadows and at a public park in Stamford, Connecticut. The article also discussed New Directions in the American Landscape (NDAL), the educational program series Larry founded in 1990. Check us out on p. 76!